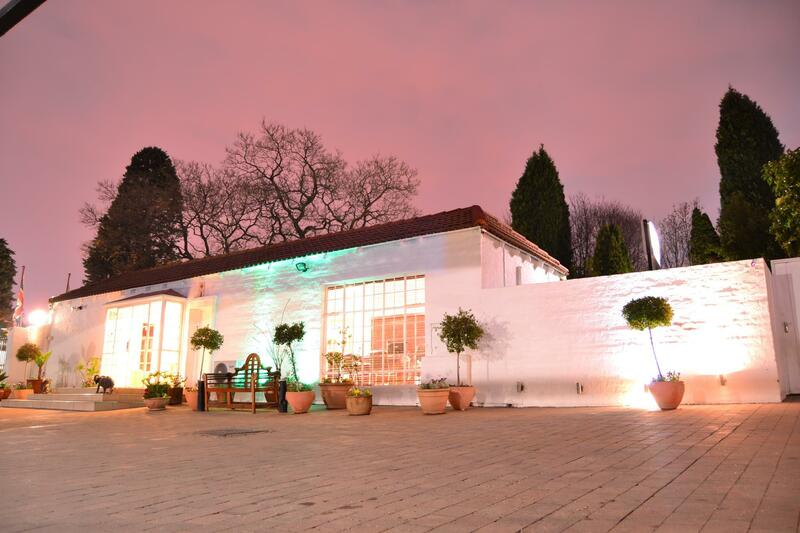 ﻿ Glenalmond Hotel Sandton Johannesburg. JIMAT di Agoda.com! Ada soalan mengenai Glenalmond Hotel Sandton? Dibina pada 1998, Glenalmond Hotel Sandton merupakan tambahan menarik di Johannesburg dan satu pilihan bijak bagi para pelawat. Terletak 2.00 Km dari keseronokan bandar, hotel 3-bintang ini terletak di lokasi yang sangat baik dan menyediakan akses kepada tarikan terbesar di bandar. Bagi anda yang ingin pergi agak jauh, Pusat Beli Belah Village Walk, Nelson Mandela Square, Konsulat Jeneral Argentina merupakan beberapa daya tarikan untuk pelawat. Kemudahan dan perkhidmatan yang disediakan oleh Glenalmond Hotel Sandton memastikan penginapan yang menyenangkan bagi para tetamu. Semasa menginap di penginapan yang indah ini, tetamu boleh menikmati Wi-Fi percuma semua bilik, pengawal keselamatan 24 jam, pengemasan harian, dapur, meja depan 24 jam. Semua bilik tetamu menawarkan pelbagai jenis tahap keselesaan. Banyak bilik turut menyediakan televisyen skrin rata, internet wayarles, internet wayarles (percuma), bilik larangan merokok, penyaman udara untuk memuaskan hati tetamu. Hotel ini menawarkan kemudahan hebat, termasuk padang golf (dalam jarak 3 km) , kolam renang terbuka, untuk membantu anda berehat selepas hari yang penuh aksi di bandar. Glenalmond Hotel Sandton adalah destinasi sehenti anda bagi penginapan hotel berkualiti di Johannesburg. I have showed up at the hotel on 1 April 2019 and, to my great surprise, the security advised that the hotel had closed on 8 March 2019, i.e. a few days after my reservation. Nobody informed me about the situation prior to my arrival at the hotel and I had to find another hotel in the rush as it was already 6pm when I arrived there. Very bad experience. We spent one night while passing through to Kimberly. 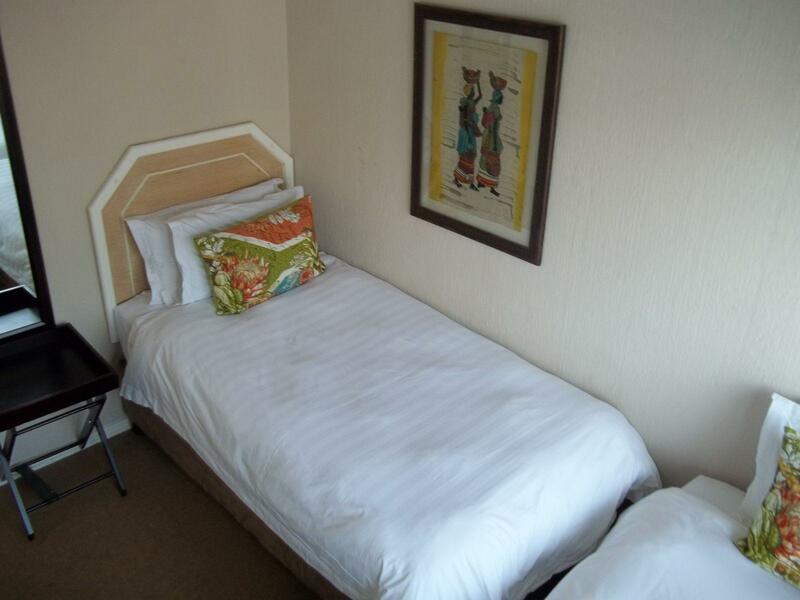 This is a very well situated, safe, clean and professionally staffed hotel. 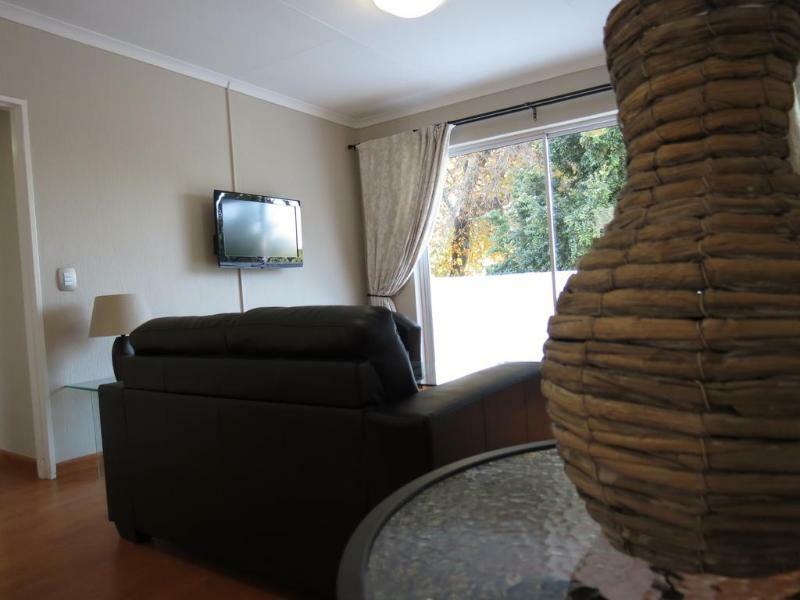 We enjoyed our stay and will with out hesitation return next time in the Joburg area. Thank you. Good day Thembekile ,we value your heartwarming review thank you so much for choosing Glenalmond Hotel as your host. Looking forward to welcome you again in the near future. We sincerely value your feedback thank you so much for taking your valuable time to review our establishment. Your review has inspired us to consider an upgrade to our apartments. 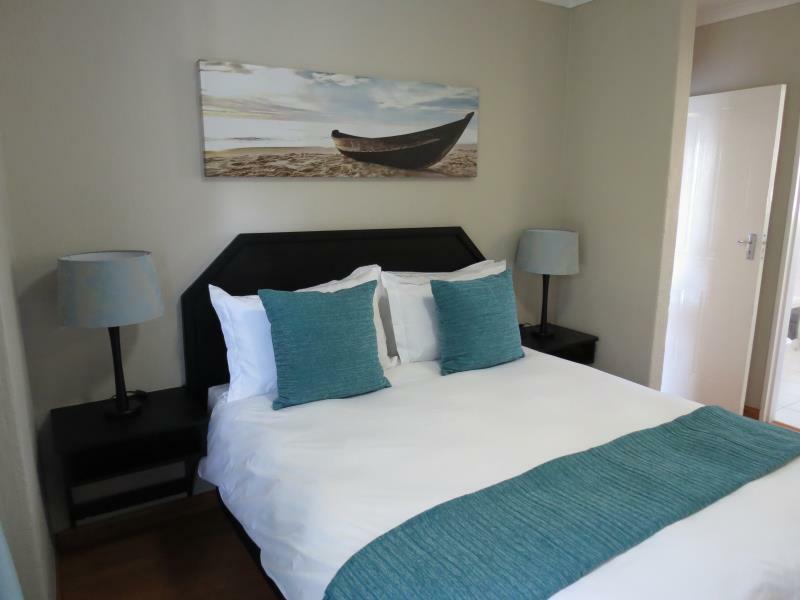 Looking forward to welcome you into our newly renovated apartment in the near future. The hotel looks nice and it is functional. However, the wifi is totally unreliable and the equipment inside are either broken or about to fall apart. Staff are friendly and place is clean. Breakfast is a ripoff. Good day Su ,thank you so much for taking your time to review our establishment.It is these kind of reviews that guide us to improve our services.Looking forward to welcome you and your family in the near future. Great staff. Excellent location. Always being maintained. Very friendly and helpful assistance from the staff. I have stayed many times and it remains my favorite home from home in Johannesburg. Thank you so much for sharing your feedback regarding your stay,we are pleased you enjoyed your stay. We hope to see you soon. All in all I love this place and it was my second time staying here, even have an upcoming booking. However this time around there was a gentleman who accused us of making a noise even though we went. After he called and we told him that the noise was not from our room he came to verify only for him to find that indeed it wasn't us he didn't even bother to apology for accusing us. Even on check in he was present and his colleague who processed the check in asked him for advise his response was unpleasant so to say he was undermining me. He honestly needs a re-evaluation as such a person shouldn't be allowed to be the face of your wonderful establishment. Hello, Thank you for your review. Our apologies for the misunderstanding you had with our evening staff member. We assure you that this was an isolated incident. We have since carried out refresher training on guest interaction with our staff. We are glad that you have made use of the hotel on two occasions and hope to see you soon. great except the location. since it is about 250 meters from the big street (Linden street), it was uncomfortable a little bit in the evening and at night. The rooms were great, but I was there in Winter and the heaters weren't working, I froze at night! Otherwise hotel is close to Sandton and was good to stay there. Thank you for your review , the heaters have since been fixed we are sorry your experience was not so good. We promise to make your next stay a good one. Thank you for taking time to review our property.We are busy with our renovation making sure all is fixed in our suites, hoping by your next visit things will be completely different. The location isn perfect . Close to Sandton City and Mandela Square. The apartments are very spacious and clean. Big balcony . Sheets white and crispy. We stayed for only one night with two kids . They really enjoyed themselves . Will certainly come back. The only disappointment when you open the bathroom window, the wall needs lick of paint or regular cleaning . Not a lovely sight. Overall we were happy . Thank you so much for your nice review,we look forward to welcoming you for your next stay. We had a very comfortable stay. Would like to stay there again when we visit Johannesburg next. Could do with more decent kitchen stuff. Thank you for your review,we are glad that you enjoyed your stay,We are continually trying to improve the variety and quality of our food items at our Coffee shop.We are hoping your next stay will be a good one. Spacious, neat and well serviced. Pleasant staff, easy taxi ride to shopping/convention center or a 12-15min. walk for those that enjoy walking. Quiet location for sleeping. Apartment style accommodations very comfortable. Our reservation included breakfast, which I highly recommend, good choices, prepared to order hot foods. Overall a great 5 night stay. Thank you for your stay with us and for sharing your experience with other travelers. We are pleased you had a great time. We value your heartwarming review Olivier thank you so much for choosing Glenalmond Hotel as your host. Looking forward to welcome you again in the near future. Booked double room to find they reserved a twin room for us. Had attitude when asked to rectify. Cool white fluro lighting did nothing to add to a home feeling. No amenities and restaurants to have dinner anywhere within safe walking distance. We sincerely value your feedback and we thank you so much for taking your valuable time to review our establishment.We are sorry your stay was not a pleasant one, It's feedback like this which helps us meet our guest's expectations. We thank you again. Cheryl thank you for your heartwarming review ,looking forward to welcome you in our Hotel in the near future.